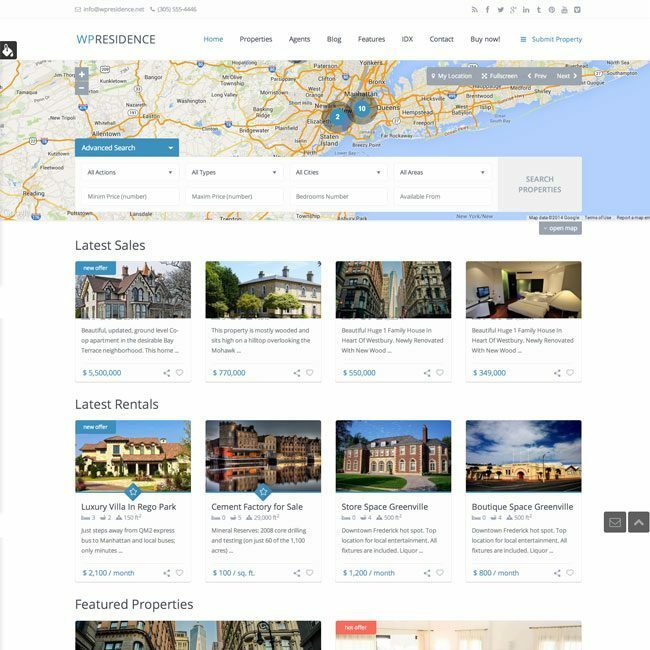 A Premium Real Estate theme with clean & user friendly design. A WordPress booking platform for publishing & offering properties for rent. Condio is an elegant one page WordPress Theme that is specially designed to build Real Estate website. This theme provides with the modern layout design to collect the information from the visitors and make it appealing for them. It is a very responsive theme that is bundled with many unique features and works well with almost all the browsers. 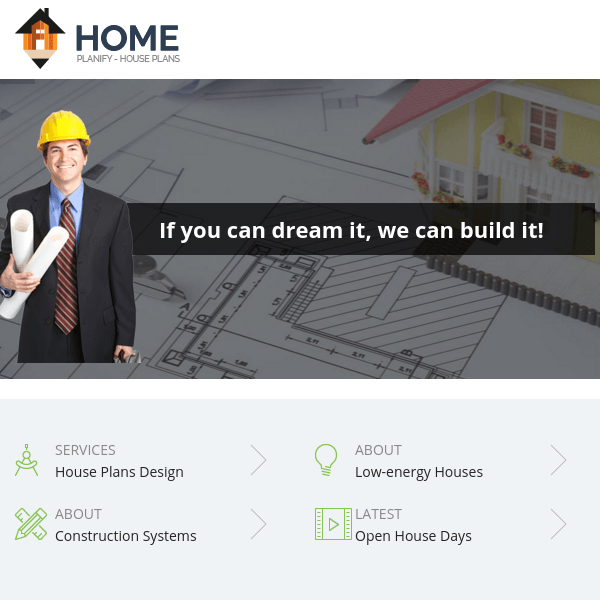 It is used to promote the projects in an appealing manner with great design. To make the website appealing for the visitors it provides with the parallax effect. It allows to create multiple forms and place it anywhere on the panel such as Contact form and Subscription form. Provides with .po .mo files and is translation ready. Provides with unlimited sidebars and colors in order to give a different look and feel to your site. This theme is build with the most powerful theme of themeforest known as Redux. This theme is that it is compatible with a powerful page builder plugin called Visual Composer using which you can build any web page with any desired structure. This theme supports Video post formats and other formats implemented via standard template. Allows to keep a control on all the settings for every post through the admin panel.